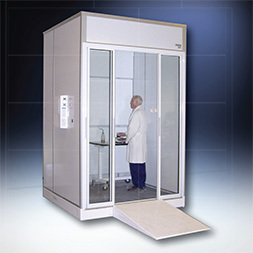 UniMax Floor Mounted (Walk-in) Hoods are designed to safely isolate materials and procedures from the surrounding area, and exhaust hazardous fumes. 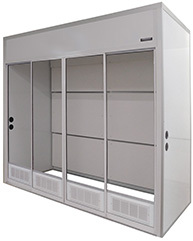 UniMax floor mounted hoods are supplied in standard models from 6' to 24' wide, with various depth and height options. 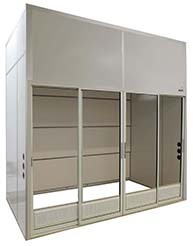 The unique modular construction features 2" thick walls that have chemical resistant composite resin or stainless steel surface panels. 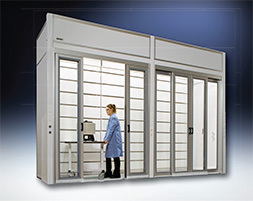 This also allows the hood to ship knockdown and be moved through standard lab entry doors for easy on site assembly. Equipped with vapor proof fluorescent light, LED, or, explosion proof light fixtures that are available, in 115V or 220V electrical service. 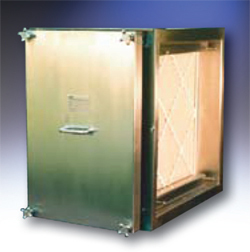 Chemical resistant exhaust blowers are supplied for standard or explosion proof specifications and sized to meet the desired airflow requirements and ventilation static pressure parameters. These features ensure the safety of the user and the process. 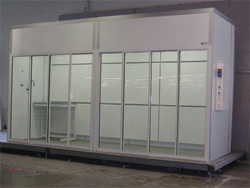 The hood can also be shipped totally assembled if preferred. Should needs change, the hood can be disassembled, moved, and re-assembled. Select the type of door required. Add FG, FS, SC as suffix to hood model number. 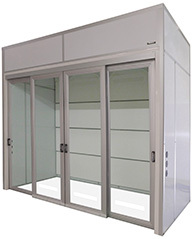 Supplied with (4) doors on (2) tracks, doors slide horizontally in an overhead track assembly. 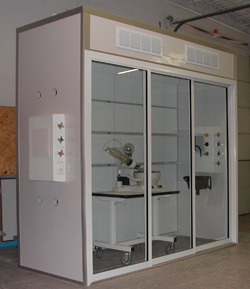 A threshold is not required, allowing equipment to be easily rolled into the hood. A floor plate 0.25” high serves as the guide for the doors. 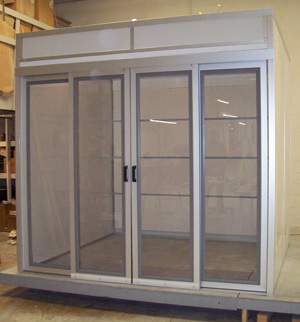 Framing is of clear anodized aluminum and the glazing is of 0.1875” thick safety tempered glass or clear acrylic. 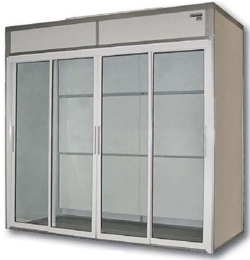 Overhead trolleys move very easily and all hardware including handles are provided. Air inlet slots are located at the base and top of each door. 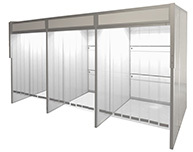 Supplied with (4) doors on (2) tracks, doors slide horizontally in a lower floor track. The floor track threshold is 0.75” high. 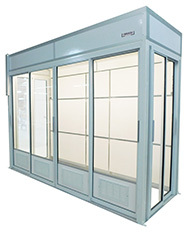 The glazing is of 0.25” thick safety tempered glass or clear acrylic. 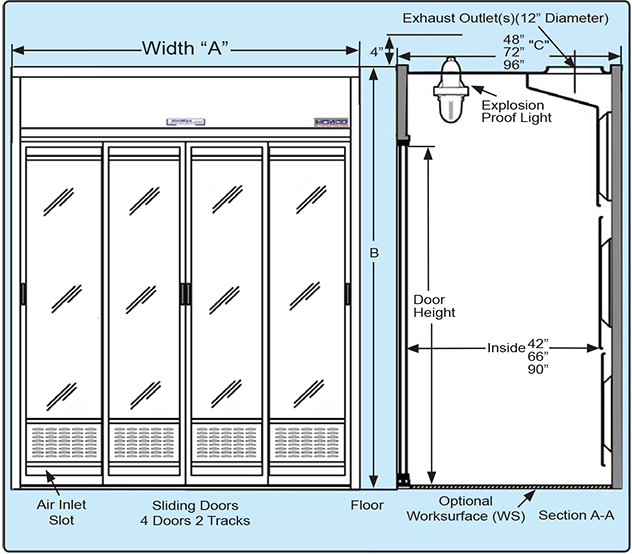 Doors slide on lower rollers and all hardware including handles are provided. Air inlet slots are located at the base and top of each door panel. 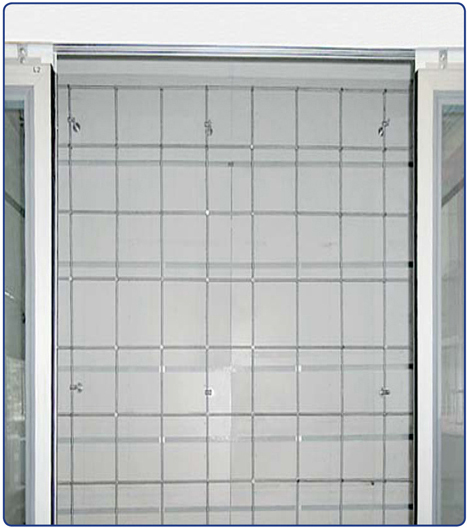 Clear vinyl strip curtains provide containment in addition to the ability to move drums, cylinders, or equipment easily through for processing or storage. Curtains are .040 mil thick with typically a 2” overlap. 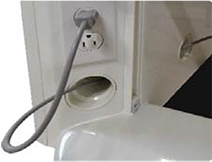 Curtains mount and suspend from an overhead track that allows convenient removal for changing or decontamination. 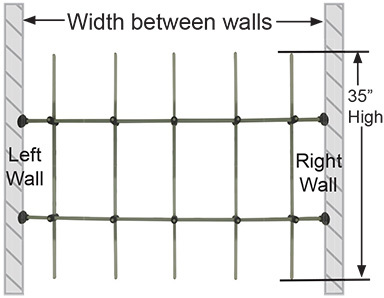 Curtains hang to within 6” above the floor, however, depending on the airflow volume, the gap may be greater or less. 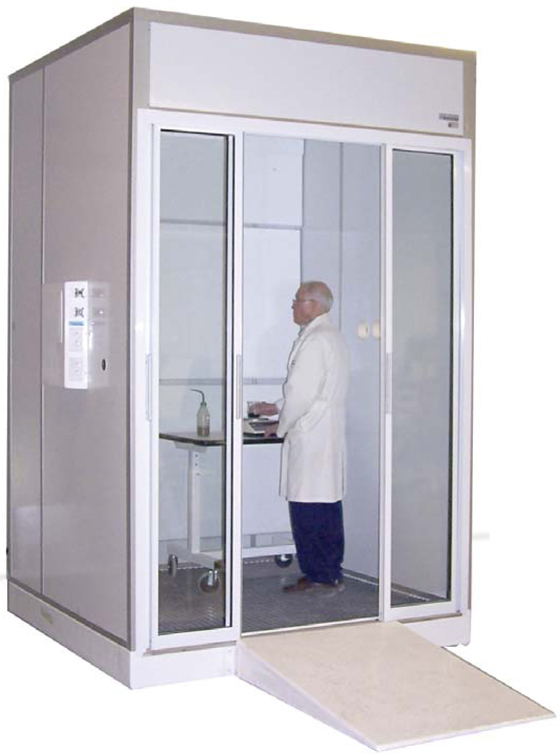 Static dissipative, colored, or opaque curtains are optional. 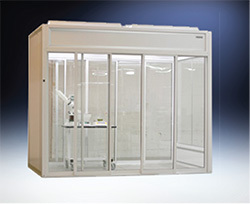 UniMax floor mounted Walk-In fume hood 10' wide X 6' deep X 10' high featuring 8' high overhead suspended slide door access, Class I Div I explosion proof lighting and cord ports. 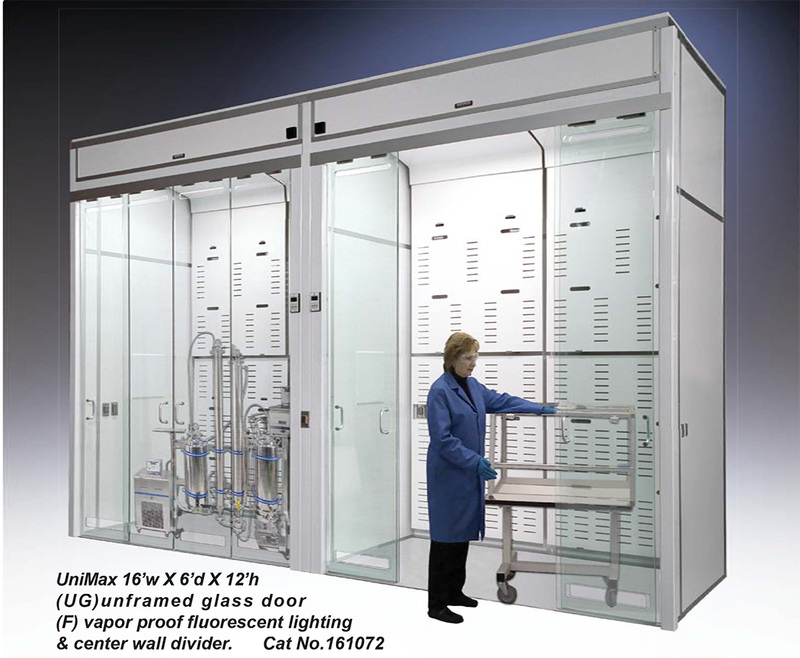 UniMax floor mounted Walk-In fume hood 8' wide X 4' deep X 8' high with horizontal slide door access, vapor proof LED lighting, and cord ports. 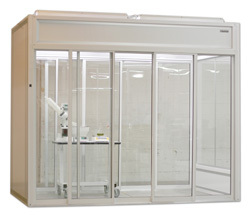 UniMax floor mounted fume hood 10' wide X 8' deep X 9' high constructed with 8' high slide glass doors, vapor proof fluorescent lighting, (4) lab service fixtures and cord ports. 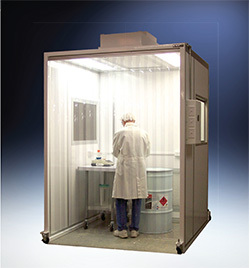 UniMax floor mounted fume hood 10' wide X 5' deep X 9' high with horizontal slide door access, vapor proof fluorescent lighting, front post mounted electrical services and cord ports. 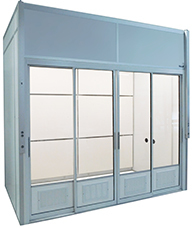 UniMax floor mounted fume hood 10' wide X 6' deep X 10' high Class I Div I, explosion proof lighting, horizontal slide door access and cord ports. 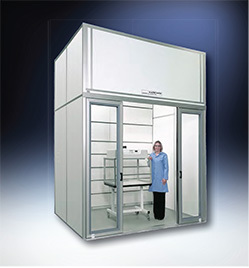 UniMax floor mounted Walk-In fume hood 12' wide X 6' deep X 8' high features the Cannabis design that includes fire suppression, Class I Div I explosion proof lighting, horizontal slide door access, and cord ports. 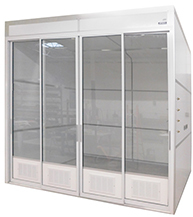 UniMax floor mounted Walk-In fume hood 15' wide X 7' deep X 8' high features the Cannabis design that includes fire suppression, Class I Div I explosion proof lighting, horizontal slide door access, and cord ports. 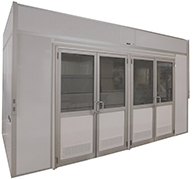 UniMax floor mounted Walk-In fume hood 16' wide X 8' deep X 9-1/2' high features (2) sets of double hinge doors, front post mounted electrical services and cord ports. 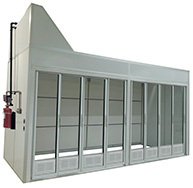 UniMax floor mounted fume hood 15' wide X 6' deep X 8' high features (3) partitioned ventilated cubicles manifolded to one exhaust with weighted clear strip curtains for entry. 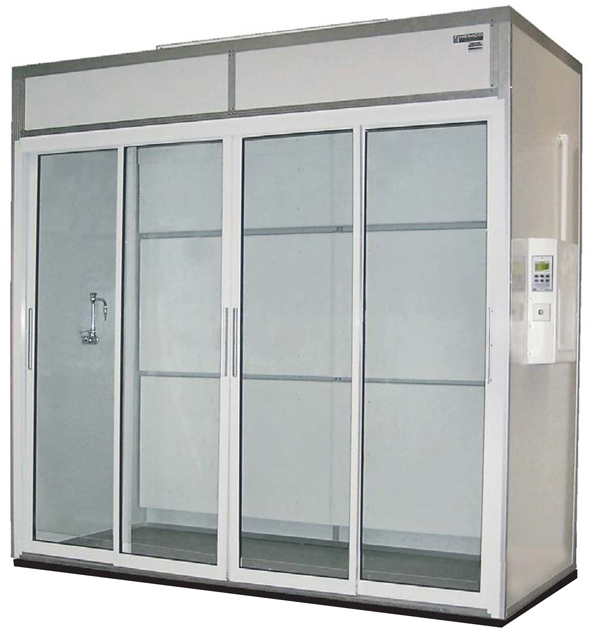 UniMax floor mounted fume hoods 10' wide X 4' deep X 8' high features slide door access on front and sides. 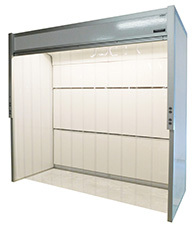 Center 24" wide rear wall panel including baffle hinges to allow maintenance access to installed process equipment. Molded of thermosetting epoxy resin, these worksurfaces are 1” thick and recommended where greater chemical resistance is required. Surfaces are extremely hard, abrasive and heat resistant. Surface is flat and standard color is black. Consult factory for the option of having a raised perimeter ledge for spill containment. 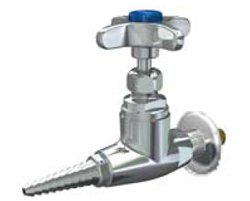 Surfaces provide excellent chemical, thermal, and wear resistance. Surfaces are 1” thick and flat (not dished). Standard color is black. Consult factory for the option of having a raised perimeter ledge for spill containment. 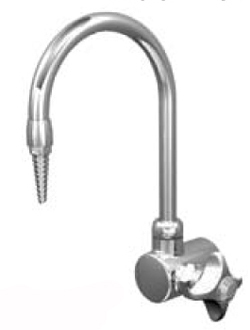 Fabricated of type 304, 16 gauge stainless steel with a # 4 satin finish. All corners, ends and joints are continuous heliarc welded and ground smooth. Surface is flat 1” thick and reinforced for equipment load. • Aluminum parts furnished with satin finish. • Consult factory for details. 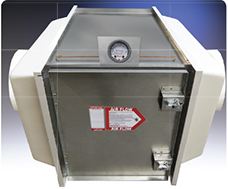 HazMax floor mounted hoods are differentiated by having a molded one-piece seamless composite resin spill containment basin. The basin is 8" high and includes a raised fiberglass deck grating. 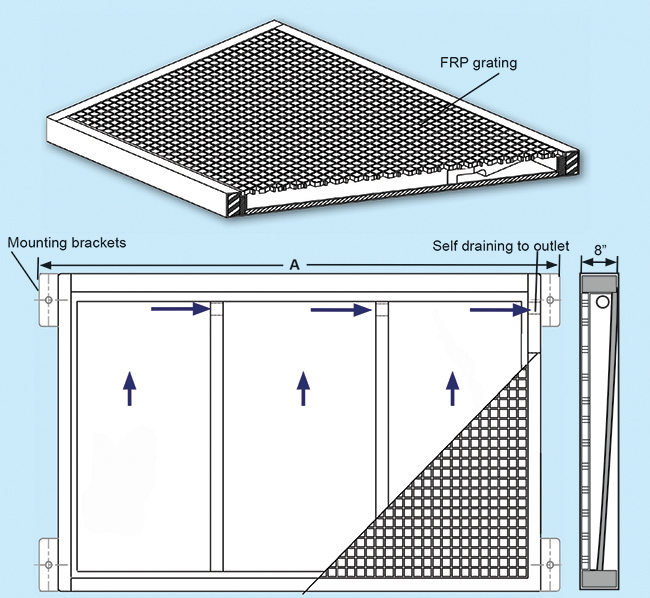 Raised deck grating is of chemical resistant fiberglass material that allows spillage to flow through to basin below, self draining. Lower basin can be engineered to accommodate fork lift requirements. 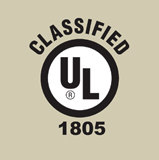 Electrical Services are UL and CSA approved. 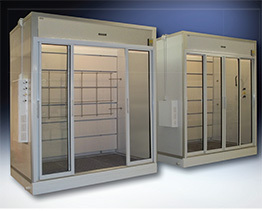 They come factory installed when ordered with fume hoods. Services must be wired to comply with local codes. Electrical services include Receptacles, GFI Ground Fault Interrupters, On/ Off Switches, Light switches, Explosion proof switches, Explosion proof lights, fixtures for international CE Configuration. Additional electrical services are available. 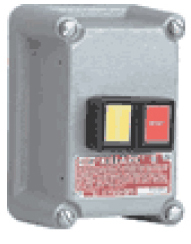 Fault Interrupter For use in hazardous locations. 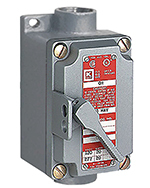 Factory sealed GFI is designed to interrupt a circuit when a ground fault us detected. 115 V 60 Hz , 20 amp. Not installed at factory. UL listed. For use in hazardous locations. Surface mount type with aluminum housing, 3-pole, 2-wire, Specify 115V/20 amp or 230V/20 amp. Not installed at factory. 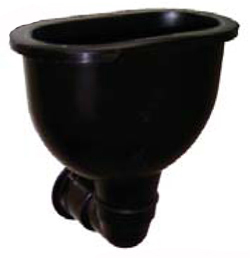 Explosion-Proof Plug Adaptable for use with all receptacles. 3-pole, 2-wire, Specify 115V/20 amp or 230V/20 amp AC. Not installed at factory. For use in hazardous locations. 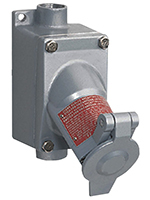 For use on explosion-proof motors and blowers. 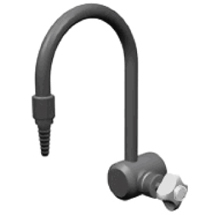 Has hole for self-tapping ground screw. Not installed at factory. Pure water 6” swivel tin-lined goose-neck. Epoxy coated brass. 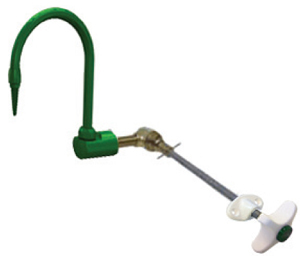 Cold water remote controlled 6” swivel goose-neck. Turret and gooseneck are epoxy coated brass. 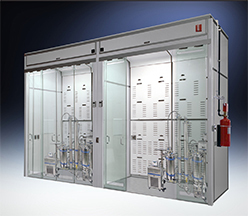 Potentially flammable or explosive situations require a fume hood fire extinguisher to provide protection against Class A, B, and C fires. HEMCO offers 3.5, 6, and 7.6 lb. 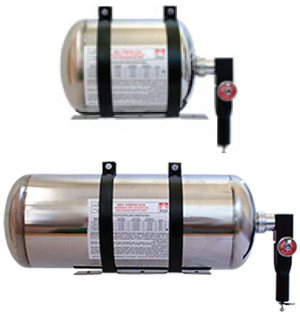 Clean Agent HFC-227es Extinguishers. 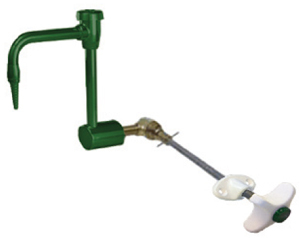 Factory installed when ordered with a hood or field mounted on most existing hoods. 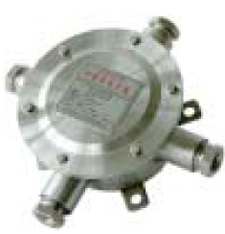 Note: HEMCO recommends a minihelic or magnehelic gauge to monitor the airflow differential across the filter. The static pressure indicated would alert when to change filter. The gauge can be hood or filter mounted. We recommend ordering a back-up replacement filter. Determine the length of the ductwork and the number of elbows in the proposed exhaust system from the hood to the outside. 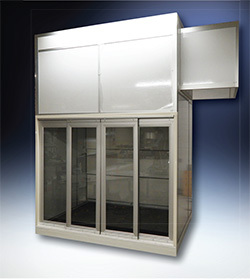 HEMCO offers chemical resistant rigid PVC ducting and all component accessories to vent UniMax fume hoods. Examples shown are 12”, other sizes available. Exhaust blowers are sized to meet a specific exhaust application. 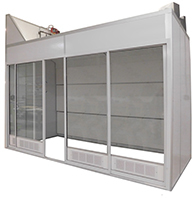 To ensure correct airflow, it is imperative that the exhaust ventilation systems be specified to determine the total project static pressure loss. 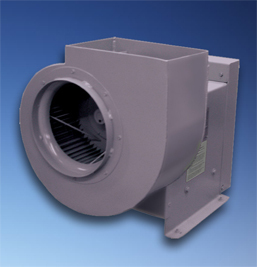 HEMCO exhaust blowers are constructed of either economical epoxy resin coated steel or welded PVC. Blowers are belt drive, standard or explosion proof, include weather cover and drain, and can be 115 V, 230 V or 460 V; 1 ph or 3 ph, 50 Hz or 60 Hz. 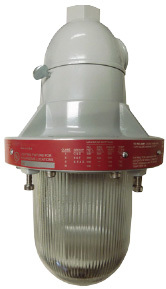 Fume Scrubbers provide excellent air pollution control for water soluble fumes and odors by moving contaminated air through a filter pack media exposing over forty square feet of surface per cubic foot. Contaminant is collected on filter media surface and rinsed off with water. Excess water is then mechanically removed and cleaned air is released. When conditions require, chemical additives can increase absorptive capacity of the scrubber. Unit includes integral recirculation tank and pump which significantly reduces water consumption and related waste disposal costs. Fan is not included, must be sized to meet exhaust requirements.